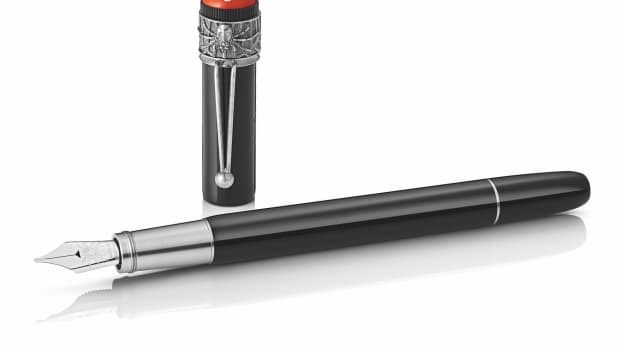 Completing their Heritage Collection 1912 is a new pen that is inspired by their Simplo Safety Filler pens, fountain pens that had a retractable nib mechanism, a breakthrough feature at the time. 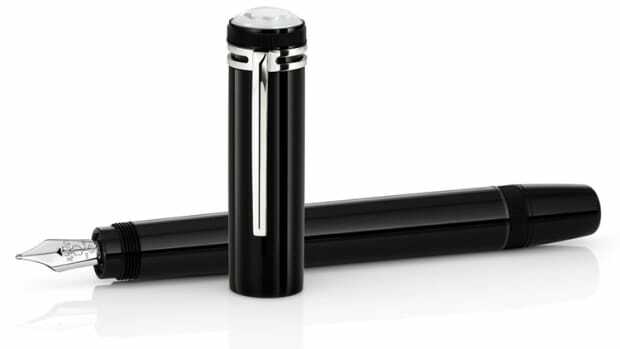 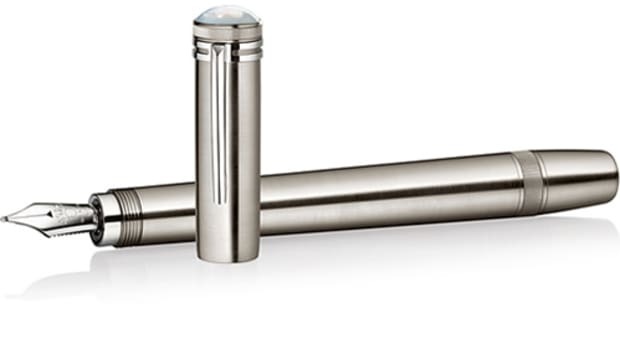 The company&apos;s new Capless Rollerball is based on the first edition of the Montblanc Stylo and features a new refill system that features ink that is designed to never dry out. 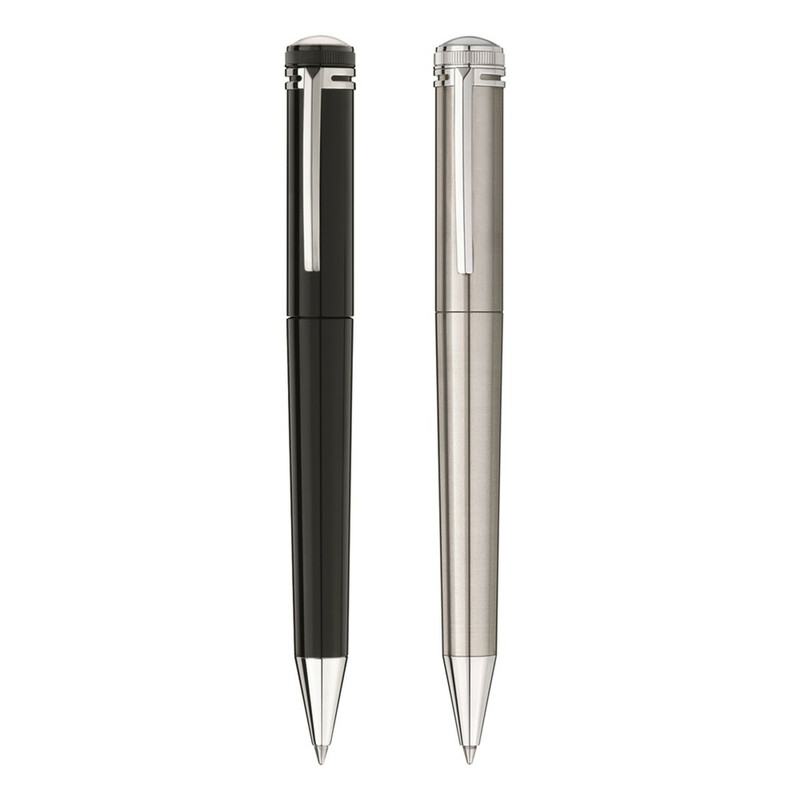 The pen is now available and comes in black or steel with a transparent cap top that encases a mother of pearl Montblanc emblem.